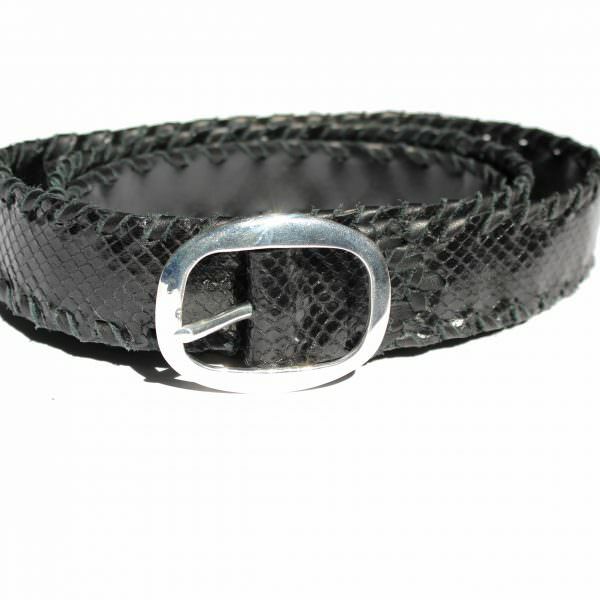 Handmade Black snakeskin belt with a metallic silver buckle and a handmade natural colored snakeskin belt with a brass buckle. 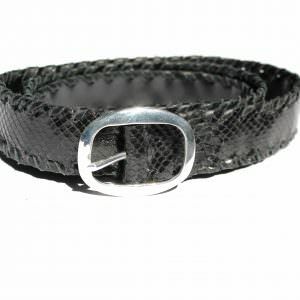 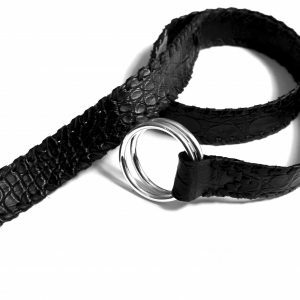 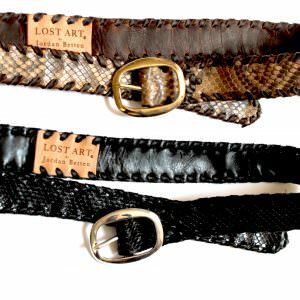 Snakeskin belt by Lost Art is Handmade from 100% genuine snakeskin. 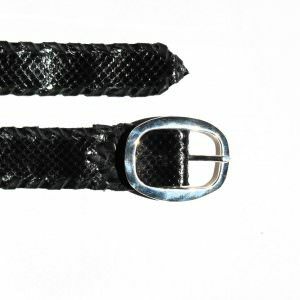 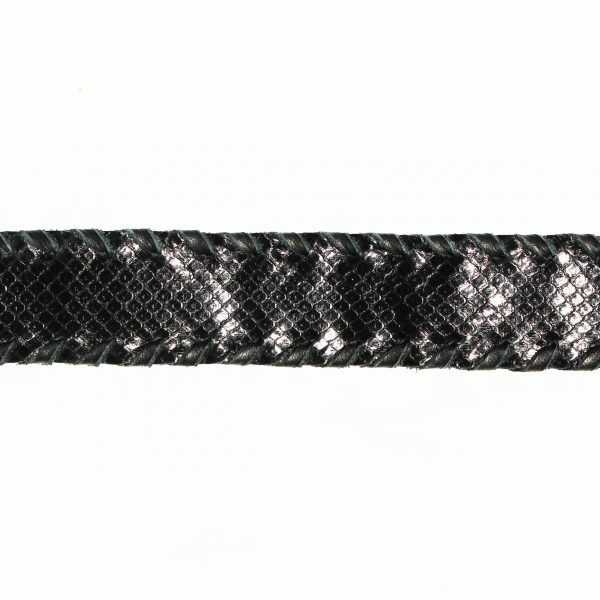 The belts come in Black with a metallic silver buckle. 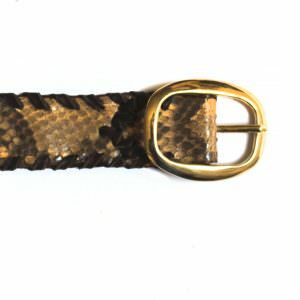 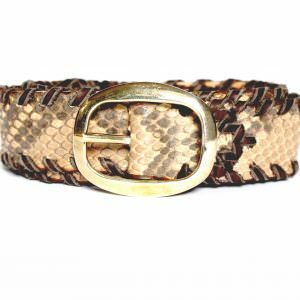 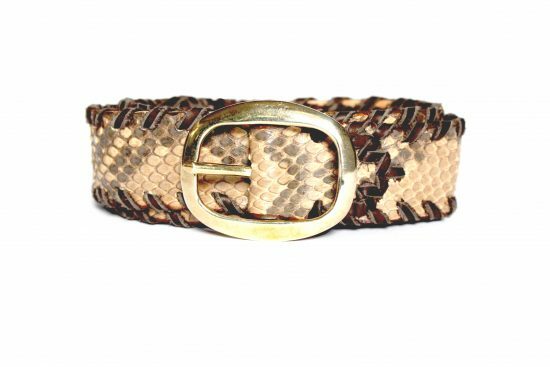 As well as in the natural snakeskin color (a mix of yellow, gold, brown and black) and a brass buckle. 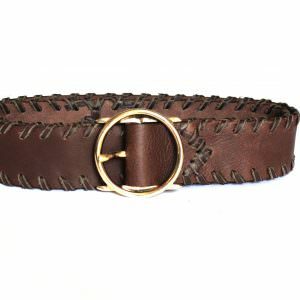 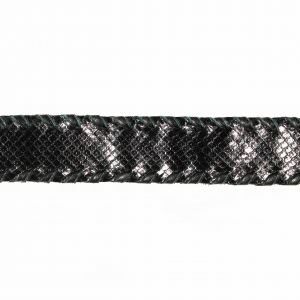 Furthermore these belts are individually crafted and tailored, to fit waist sizes of 29 inches to 39 inches, provide substantial support of the garment be held by the belt. 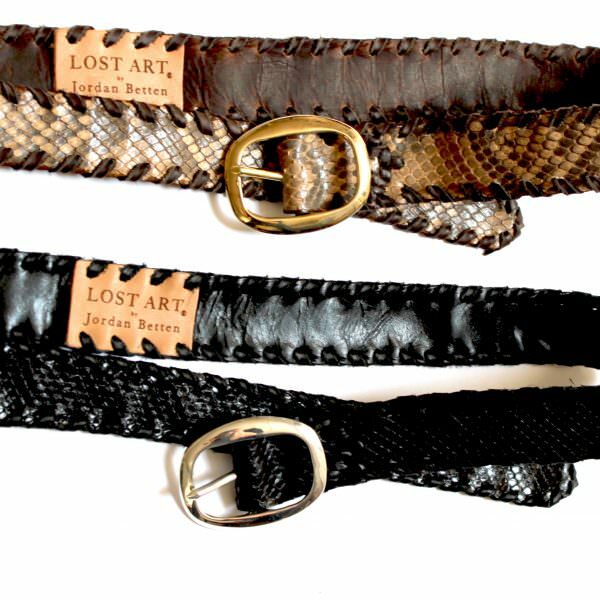 The Lost Art belt is made in New York City by famed designer and artist Jordan Betten. 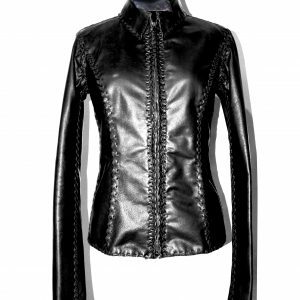 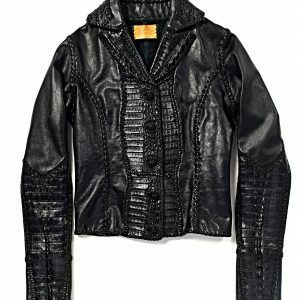 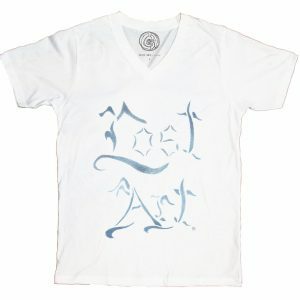 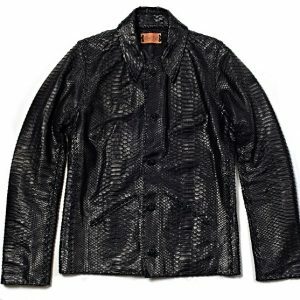 Once made exclusively for Celebrities, Fashion Models and Rock Star Musicians is now available to general public for purchase.